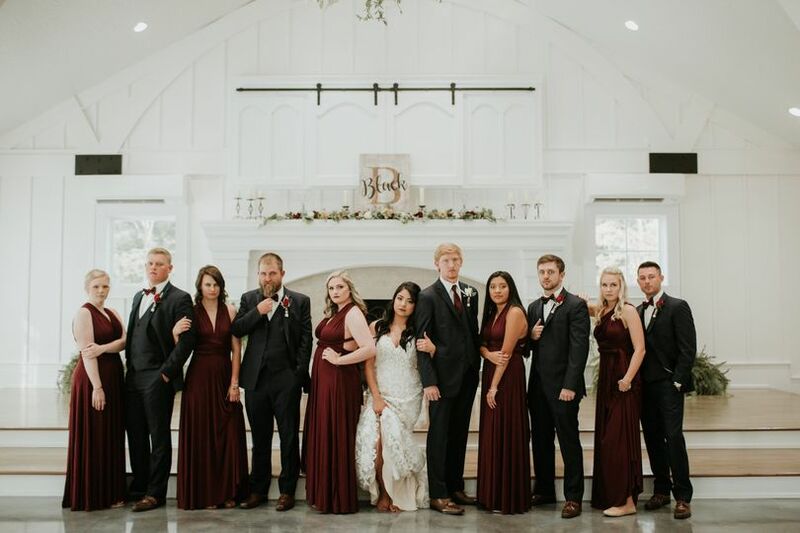 Oak Meadow Event Center is a wedding venue in Ohatchee, Alabama located just minutes from both Birmingham, Alabama and Chattanooga, Tennessee. 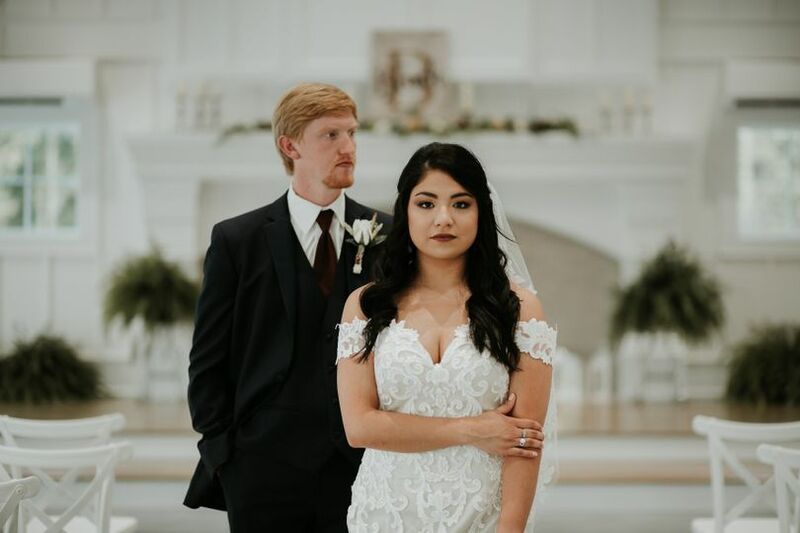 The elegant, all white farmhouse venue was recently built from the ground up to serve as a beautiful place to spend your special day. 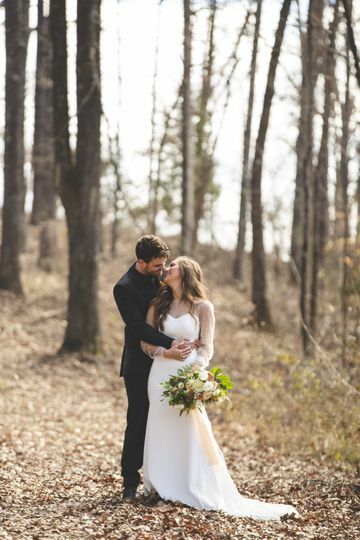 With the foothills of northern Alabama as the backdrop to this scenic space, you will have many opportunities for gorgeous pictures. Oak Meadow Event Center is excited to host your classic, elegant wedding. The venue is situated on a vast 18 acres of land, offering plenty of parking, outdoor space and amenities. 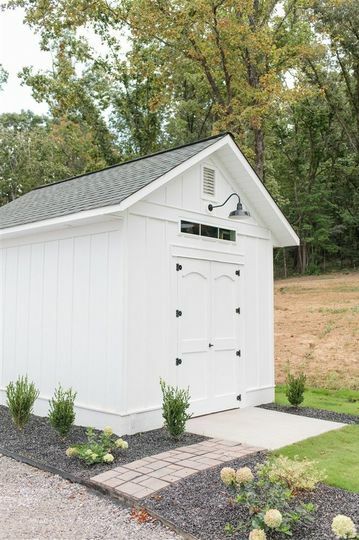 With several outdoor ceremony spots, including a 1,500-square-foot covered porch, large patio and expansive, lush lawn, there are a variety of options to choose from. 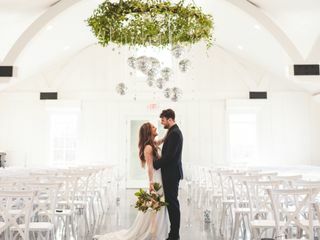 Plus, the Grand Room of the newly-built 5,000-square-foot air-conditioned farmhouse can seat up to 300 guests and features high pitched ceilings, an open floor plan and large windows from which to view the stunning property. Filled with natural light, the Great Room is all white with a gray floor, making it the perfect blank canvas for you to add your own personal touches. Mature trees line the entire property and give it a rustic feel. The facility features a bridal suite with a balcony, a groom's suite, a floral prep room and a prep kitchen. 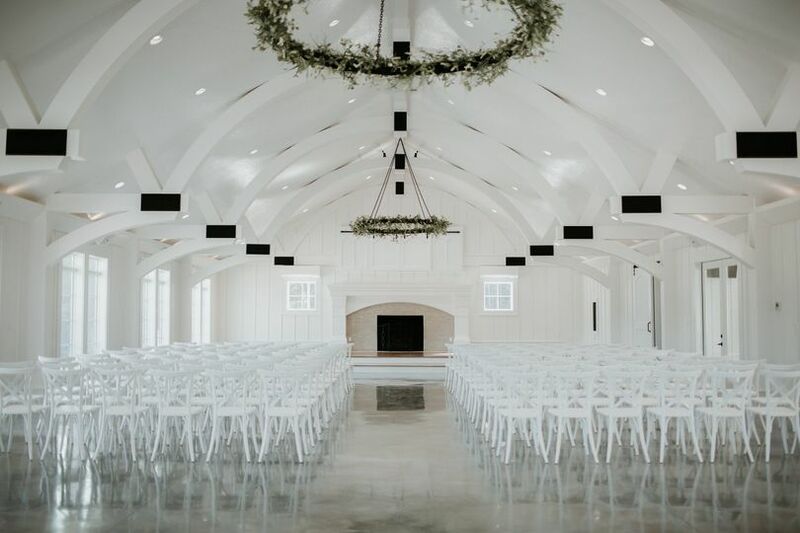 Along with the gorgeous scenery and brand new building, Oak Meadow Event Center is proud to offer several event services for your convenience and enjoyment. From its beautiful second-story bridal suite to chairs and linens available, this farmhouse destination has all the amenities. Though there is no on-site catering, there is an ample prep kitchen available for food prep use. 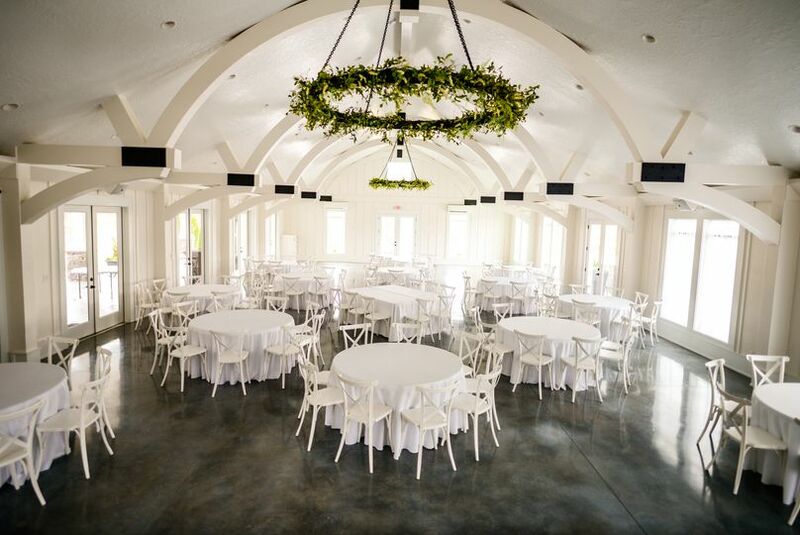 Let the excited staff at Oak Meadow Event Center help you with setup and cleanup of the space on your special day. Plus, this is a pet-friendly venue so you have the ability to include your furry friends as well. 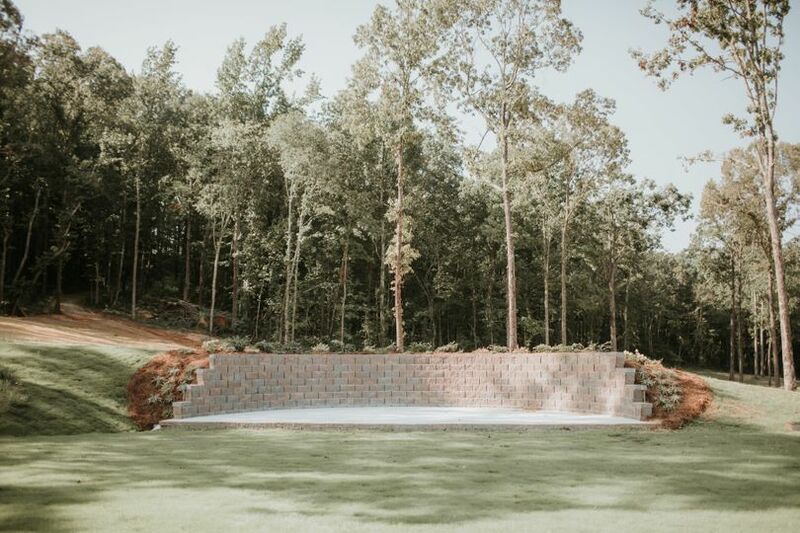 Oak Meadow Event Center is located just a short drive away from three major Southern cities. 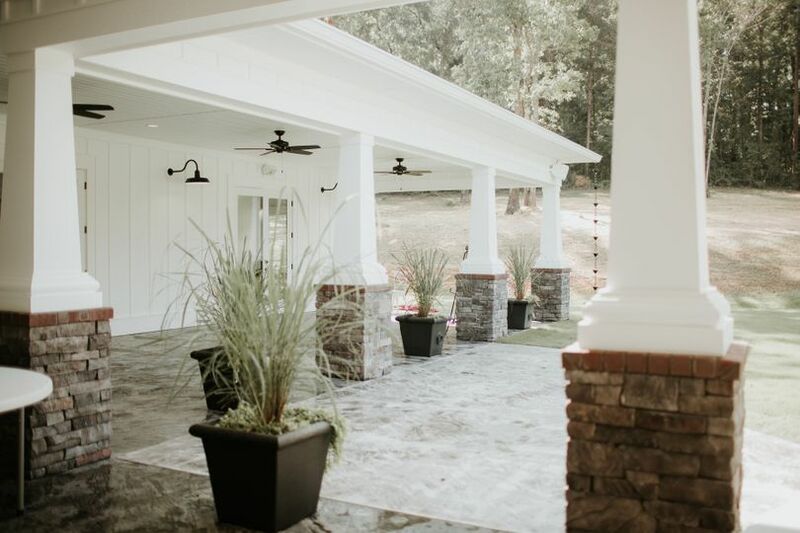 You can easily access this elegant venue from Birmingham, Chattanooga and Atlanta, making it optimally convenient for out-of-town guests. Oak Meadow was the first place I looked for my wedding. I knew from the moment I walked in and met the owner, Joy, it was a special place and where I wanted to marry my best friend. I didn't look anywhere else. The venue is absolutely beautiful with several different places to have the ceremony. 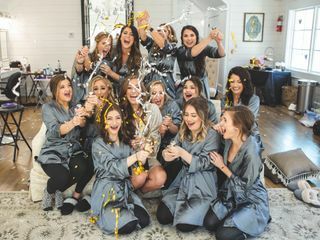 The bridal and groom suites were perfect places to get ready for the big day. 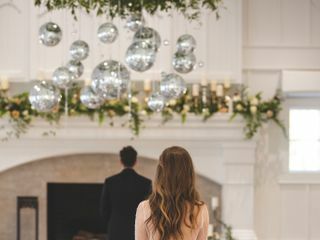 Joy went above and beyond to make the venue and my wedding day extraordinary. She was very easy to work with from day one. I would highly, highly, highly recommend this venue to anyone looking to have a memorable wedding they will cherish forever. I am so excited to get married at this beautiful venue! Mrs. Joy is amazing! 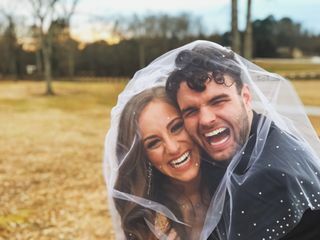 I’m know that she will make sure our wedding day is everything we have ever dreamed of! I love that they decided to build a white wedding venue! I am so thankful for everything that Mrs. Joy and her husband have done In building this breathtaking wedding venue! 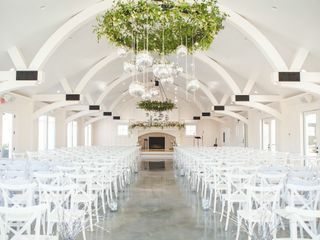 My fiancé and I are getting married here this summer and aside from how beautiful the venue is (the pictures speak for themselves), we've also absolutely loved working with Joy so far!! She's made everything SO easy and is so kind and helpful! I can't speak highly enough of Oak Meadow and can't wait to get married here!